The fiscal and social framework currently poses a strong menace to this activity. Being aware of the economic importance of yachting, the French Riviera Chamber of Commerce, via the Riviera Ports network, is launching an information campaign aimed at the public decision makers to ensure that the real economic value of the yachting sector in our reqion is recognised and taken into account. 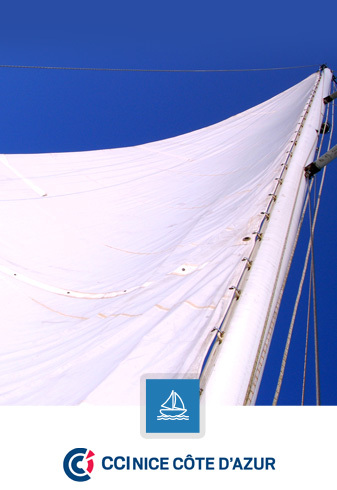 Practical guide : 16 educational sheets to promote understanding of the impact of the fiscal and social framework on yachting. Please share this information with all decision makers and stakeholders in the economy of our region !